Traveler Review for Private Tour in Opio, France by Tour Guide Georgi B.
Georgi did a fabulous job of giving us a great tour. 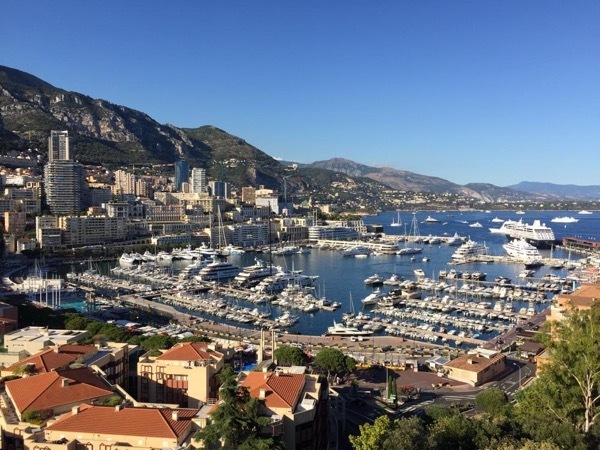 We went to Nice, Grasse, Monaco and Monte Carlo and he saved the best for last, Eze. He was a great guide and a wealth of information.